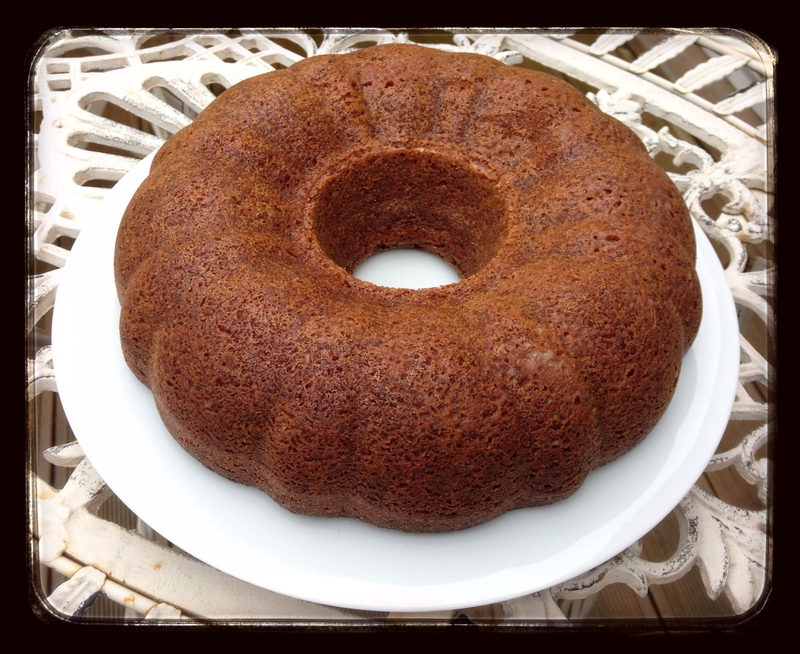 It’s pretty pleasing when your kid asks you to bake a cake that isn’t a chocolate cake — so five stars and a round of applause, please, for Melissa Clark and her Red Wine Honey Cake with Plums, a Rosh Hashana recipe that’s not just for the New Year. Click the link for her wonderful piece and the cake recipe, which I couldn’t possibly take credit for. It’s a spicy, comforting cake which — thanks to olive oil rather than butter in the recipe, I’m sure — keeps really well, too. I add in a little nutmeg too, along with cinnamon, cardamom and ginger (fresh and dried) that Melissa’s recipe calls for. However, Melissa does assume that you’ll be able to get hold of lovely ripe plums, which you can just macerate in honey and thyme for half an hour before serving. But recently, when I wanted to make this wonderful cake, no such plums were available to me. I had two punnets of firm little fellows — perfectly appealing-looking, but not very sweet or tasty. What to do? How fortunate that in the Asian supermarket round the corner from me I’d chanced upon Ginger Red Sugar — which I snapped up because, well, who wouldn’t want that in their store cupboard? I couldn’t think as I stood there when I was going to use it, but I knew it would be soon, and I was right. Yes, I suppose you could make your own ginger sugar, but would you? Did you? No. You did not. Neither did I. So my cake will be garnished with ginger and thyme plums. So simple: put the pitted plums in a heavy saucepan with the sugar (you might want to add a little more, or start with a little less — taste as you go) and the thyme. Cook over a gentle heat until the sugar is syrupy and the plums begin to soften. Stir often, so they soften evenly. That’s it. Allow to cool and put a dollop onto your honey cake — or in your porridge in the morning, or into a bowl of yoghurt. Yum.